For online Customer Support please contact us at 1-877-262-2274. 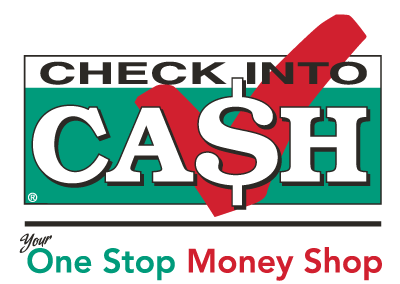 Check Into Cash. All Rights Reserved.